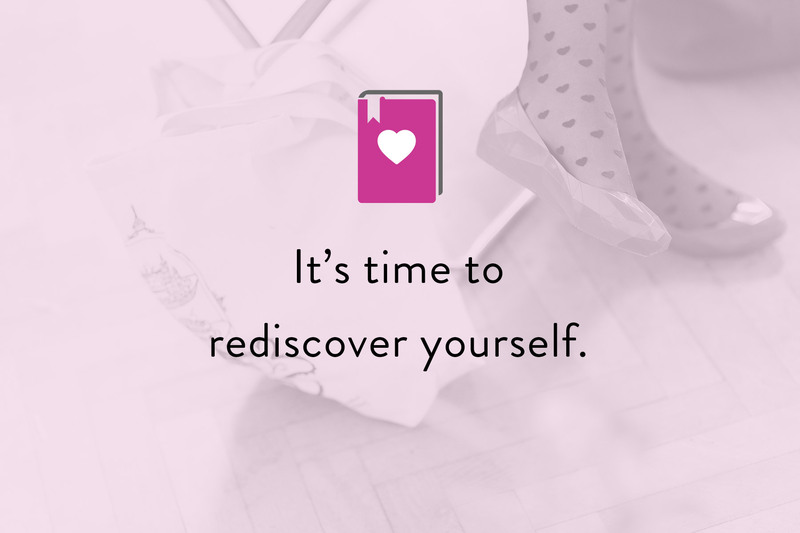 A powerful 3 month creative program to infuse your life with joy again, because you’re beautiful, smart, and full of vision… And you can rediscover that in the pages of your Radical Self Love Bible. A Radical Self Love Bible is an art journal with a purpose, and that purpose is to bring you back to centre. It’s a big, blank sketchbook that you can do whatever you want with. Journal your thoughts, cover the pages in sequins, make magic. This simple, messy, inspired process will encourage you to fall in love with yourself… Once and for all. 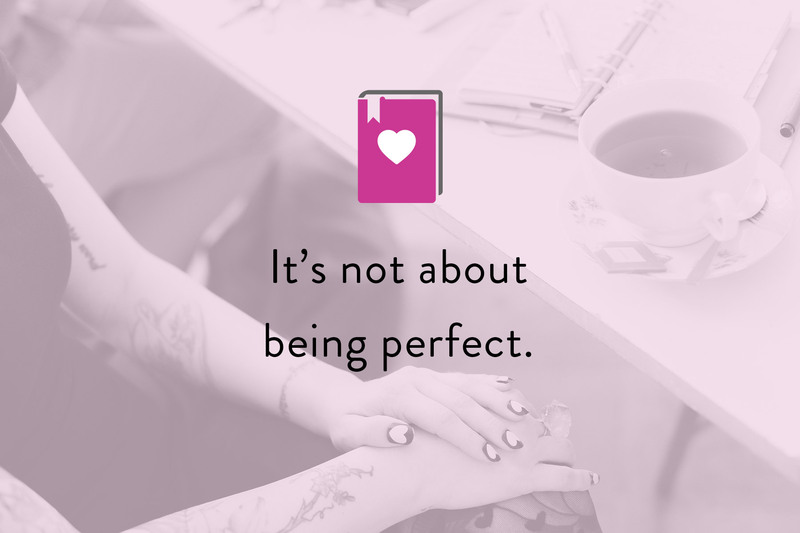 It’s not about being perfect. It’s about unlocking your creative side and discovering your divinity. Radical Self Love Bible School takes you through a creative 3 month journey that will have you adoring your life again in no time. You’ll feel reinvigorated, artistically free, and most crucially, you’ll be reconnected to yourself. Give it three months, and you’ll emerge a totally different person: one who is in love with her life, her body, her SELF. As you progress through the series of weekly art journalling prompts, you’ll go from feeling creatively blocked to fully plugged into your source. You’ll come face-to-face with your inner goddess. You’ll remember how sublime, unique, and truly extraordinary you are. 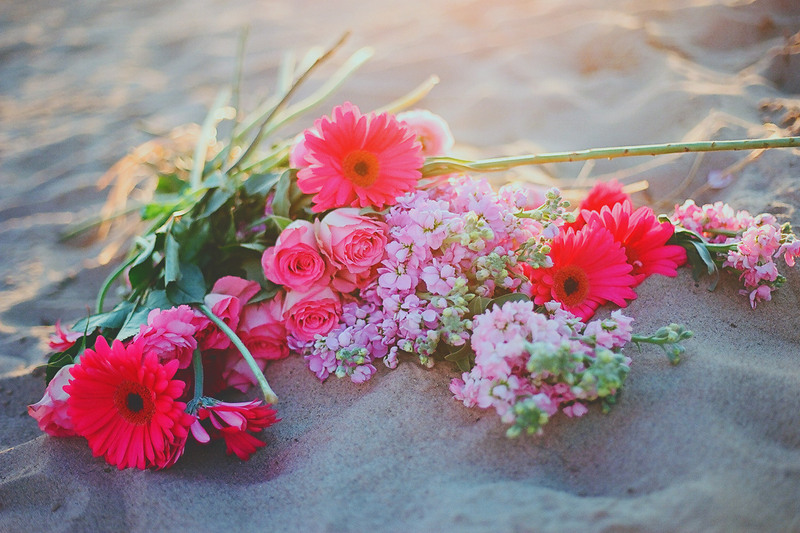 You’ll learn how to see the world more clearly, through beautiful rose-tinted glasses. 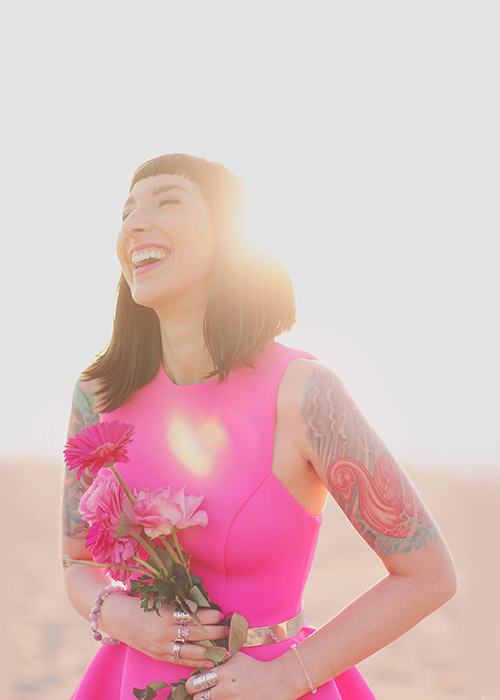 You don’t have to be Martha Stewart to create a kickass Radical Self Love Bible. Mine is full of ink splotches, mistakes, and strange colour combinations… But it doesn’t matter, because the process of making it lit my heart up again. It restored my connection to my centre, to my core. And despite my Bible’s so-called imperfection, flipping through the pages fills me with love and happiness. Over 1000 women have gone through this exact process, Instagramming as they go. They’ve made working on their Radical Self Love Bible a part of their weekly routine. And when you work self-care into your routine, your life starts to expand and blossom. Imagine carving out time every Sunday with a stack of magazines, a special pair of scissors, and a selection of patterned washi tape. Imagine flicking through your Radical Self Love Bible, with its rainbow pages covered in doodles, handwriting, stickers, and positivity. Imagine making yourself a big cup of coffee, tea, or hot chocolate, and listening to your favourite music as you get crafty and creative. If you ask me, it’s the perfect way to spend a Sunday! Q. When does Radical Self Love Bible School start? You can sign up whenever you want, and lessons go out on Sundays. If, for example, you sign up on Tuesday, you have four days to stock up on fun paper, sparkle markers, scratch-n-sniff stickers, and magazines to collage! You’ll be sent the first lesson on Sunday morning (your time), and then you’ll receive a new lesson every following Sunday for three months. Meow! 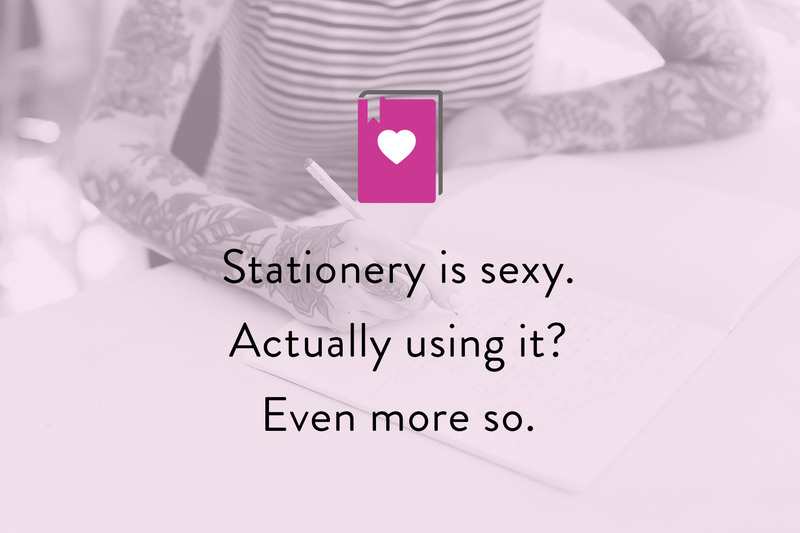 Once you’ve signed up, get thee to an art supply or stationery store! You’ll want a sketchbook of some description (I like A4 size with a sturdy black cover), at least a few different coloured pens and markers, some cute tape, and a couple of packs of stickers. But really, it’s up to you. Some babes go minimal, some go maximal! What I will say is that it’s important to use colours and paper that makes you feel happy and inspired. Q. How long do I have access to Bible School? Does it expire? Q. OMG, I’m so excited! I can’t wait to get started. Do you have any good sources of inspiration you can share? Yes, of course! I have a Pinterest board full of beautiful journals and paper projects. Have a look! As per industry standard, I don’t offer refunds on programs that can be downloaded and viewed. That having been said, I have never had anyone ask for a refund! I’m confident that Radical Self Love Bible School will inspire you creatively, engage your mind and spirit, and remind you of your own magnificence. I am so excited for you to embark on this journey!